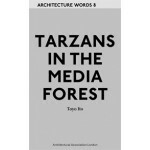 This eighth volume in the AA's widely acclaimed Architecture Words series publishes for the first time in English a collection of architectural writings and essays by the prominent Japanese architect Toyo Ito. Born in 1941, Ito is one of the world's most innovative architects. Central to a new generation of architects that emerged in Japan in the wake of the radical Metabolist group (and its proponents including Kisho Kurokawa and Kiyonori Kikutake, for whom Ito worked for a number of years in his early career), Ito has synthesised the experimental architectural language of Metabolism with his own distinct design sensibility. First evidenced by his Aluminium House, White U and Silver Hut house, this architecture has recently developed a more dramatic formal adventurousness with buildings including the Sendai Mediatheque, Mikimoto building, Tama Art University library and the soon-to-be-completed Taichung Metropolitan Opera House. 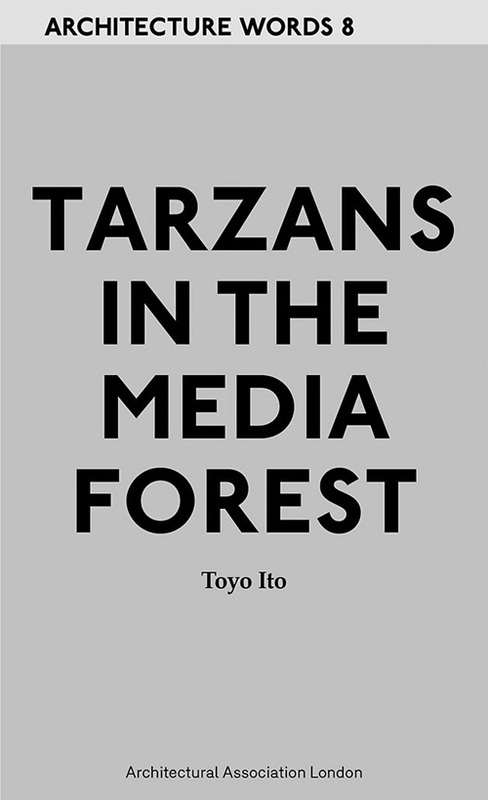 The texts in this collection cover almost exactly 40 years of writing and feature famous essays as well as previously untranslated writings that shed new light on Ito's relationship to evolving patterns of architectural thinking and design.